Nature is in big trouble, but we’ve got big plans to save it. Reserves are at the heart of what we do. They’re vital to our conservation work and priceless spaces for everyone to get close to nature. We believe that they work best when they connect with wild spaces and habitats in the wider landscape. Species numbers have declined dramatically in recent years and it’s vital that we work together to help their recovery. We’ll continue to focus on our priority list of species and help nurture their recovery, through a combination of research, partnerships, landscape-scale conservation and policy work. We have over 13,000 fantastic volunteers and they come from all walks of life. Our volunteering roles can be tailored to your skills, interests and circumstances. You can volunteer from; your home, in your local community, at our reserves/offices or abroad.You can give as much or as little time as you like. 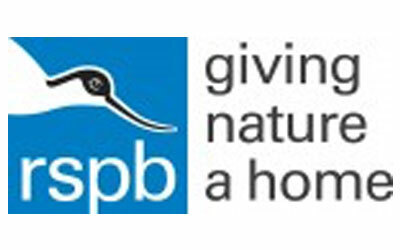 Any time you can spare will be hugely appreciated and will help our vital work for birds, other wildlife and the environment. During an internship with us, you can volunteer on a project or specialist piece of work. Our placements last for three, six, nine or 12 months.